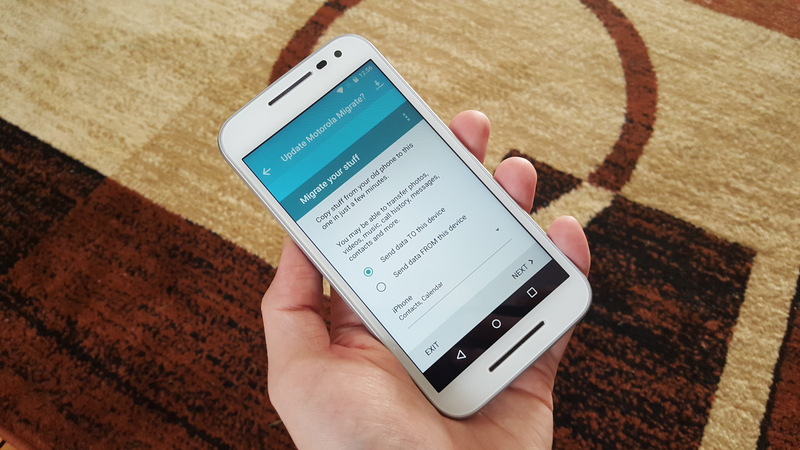 Motorola's Migrate app has existed for a few years to make it less painful to switch to a Motorola device from something else. 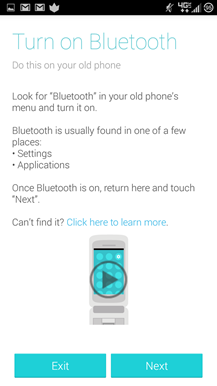 It's had support for Android, iOS, and dumb phones all this time, but the app was recently updated to remove a feature. 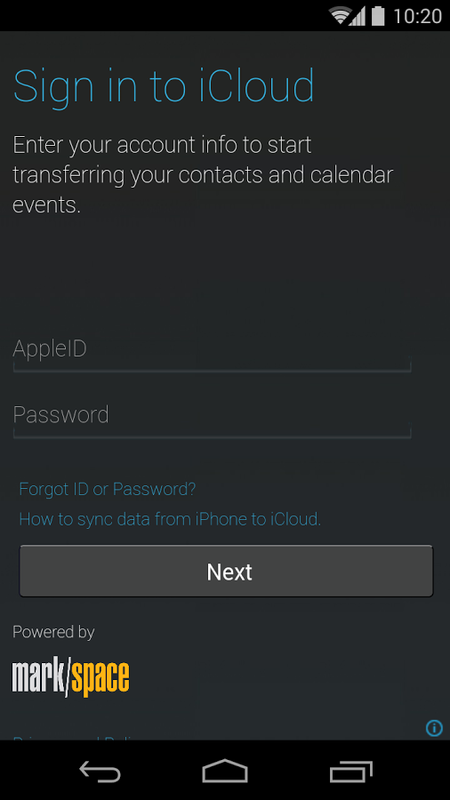 As of September 27th, Motorola Migrate no longer supports iPhone contact/calendar transfer. 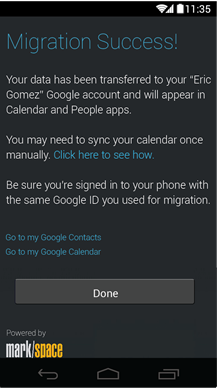 According to the update text, Motorola Migrate can now import contacts from "non-smartphones," as long as they have Bluetooth and follow the standard contact transfer system that's been in place since before Android existed. 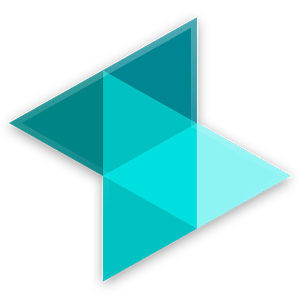 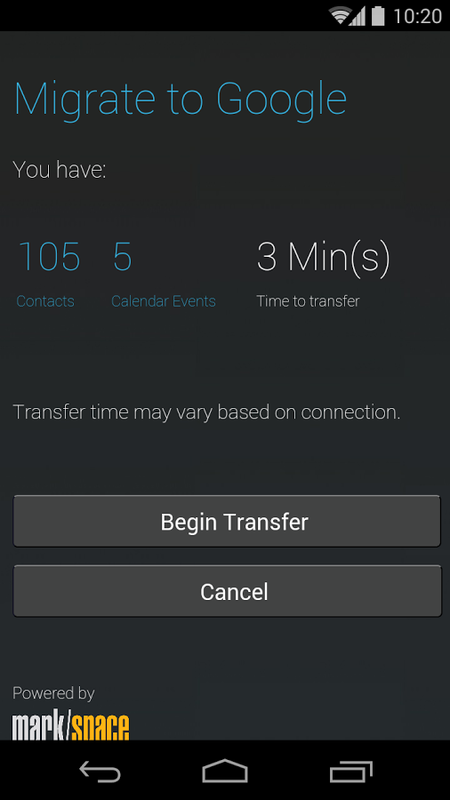 The official Motorola Migrate app received a notable update today, adding a few new features to Moto's smartphone transfer tool that should ease the pain of getting a new handset. 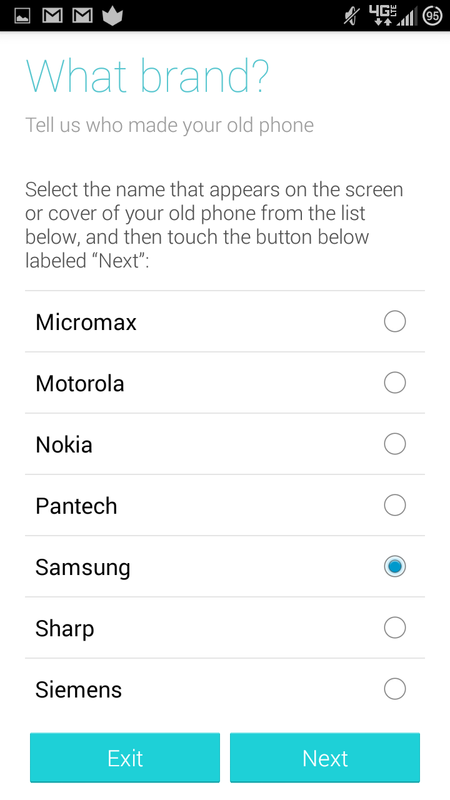 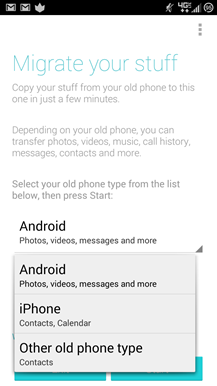 In particular, the new version allows more granular control over which content you want to transfer to the new handset, instead of just sending everything over wholesale, at least for Android-to-Android migration. 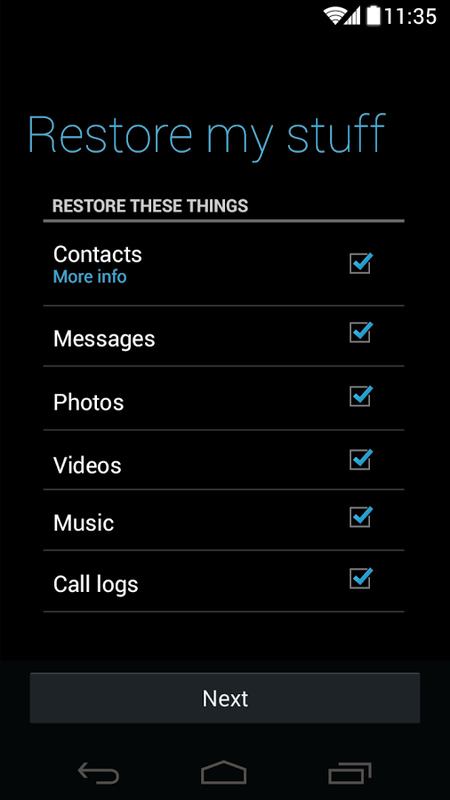 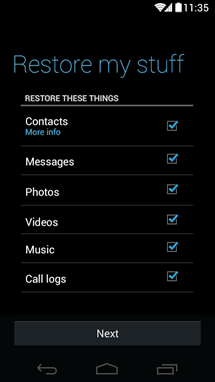 You can toggle contacts, messages, photos, videos, music, and call logs as part of the new version's migration process. 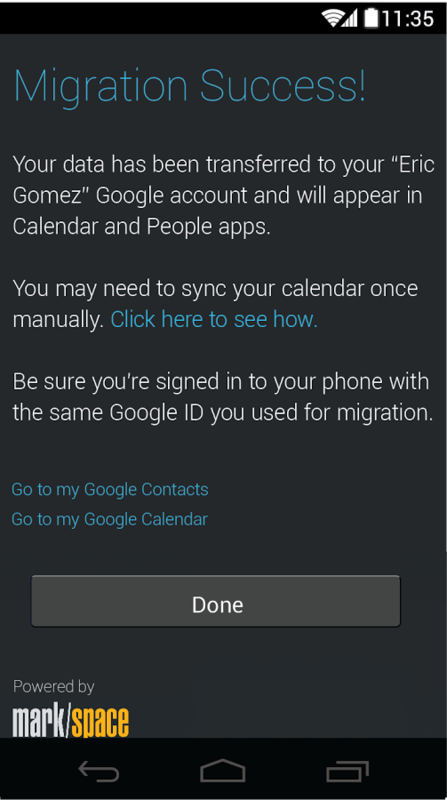 Additionally, Migrate will now automatically import your transferred SIM contacts to your Google account of choice on your new device, which should keep you from ever having to worry about your contacts being synced up in the future. Getting content from your old phone to a new one can be a hassle, but Motorola Migrate makes it surprisingly simple. 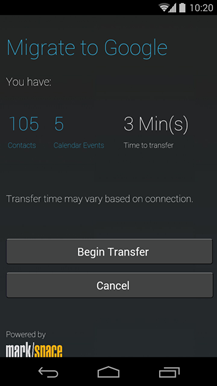 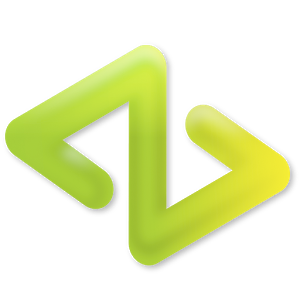 Just install the app on both devices, scan a QR code or NFC, and the transfer happens over a direct WiFi connection. 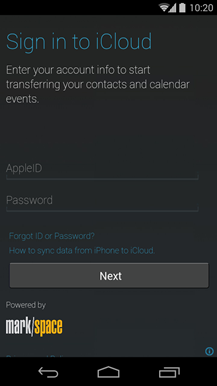 With today's update, Migrate expands beyond the Android ecosystem to include the ability to get your data from iDevices backed up with iCloud.